I indicated in my prior review here, that I have not been a devotee to the Superman “Grounded” arc. Both this and the previous issue have been very absorbing. Initially, I was reading Superman as a tie-in to his up-coming re-appropriation of Action Comics from Lex Luthor. However, I am now an admirer of the simple sophistication of this comic. 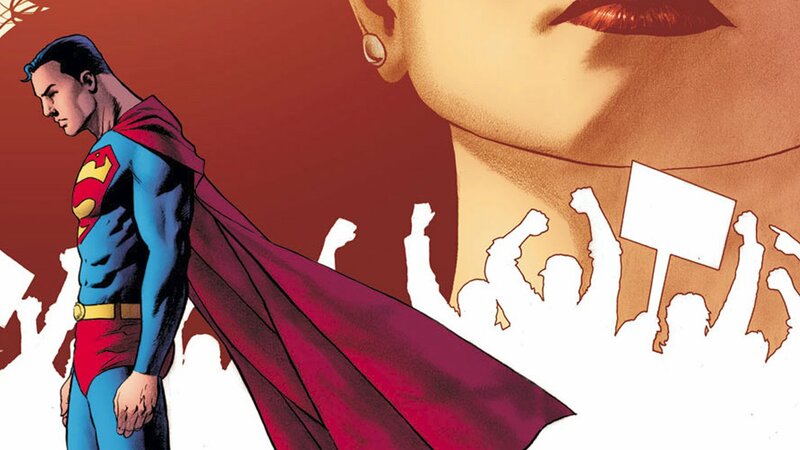 This month’s story takes us on a short jaunt into the expectations of Superman’s legacy. It proclaims the foundation which he can engender or topple, by internal rumination in the present. I cannot help but feel, all the time travel going on in the DC universe, is bringing us closer to a major paradoxical occurrence. In the Fortress of Solidarity Superman was given a glimpse of the Crisis In Infinite Eras; perhaps that was foreshadowing. Clark, infected by depression, has been contemplating on his valuation to Earth, and this issue distinctly demonstrates that plight. Will his journey across America, reconnecting with people bring him back to us, or will it take something more tragic, or is there an outside influence causing his depression? It is only going to get better, with appearances by the Flash and Batman in up-coming issues. 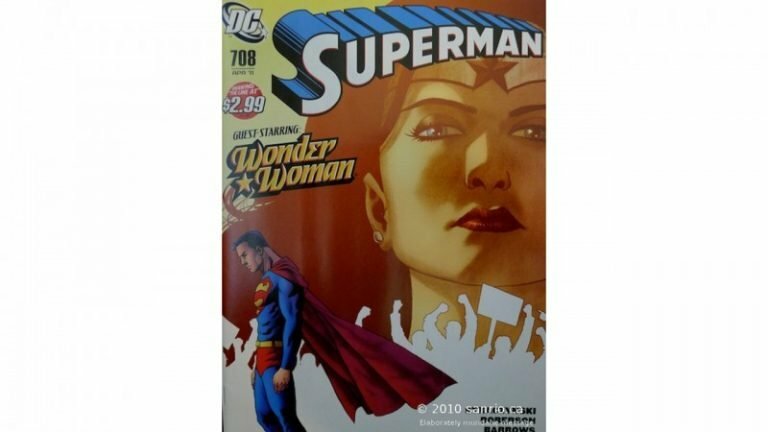 Clark, infected by depression in Superman 708, has been contemplating on his valuation to Earth, and this issue distinctly demonstrates that plight.